Help! 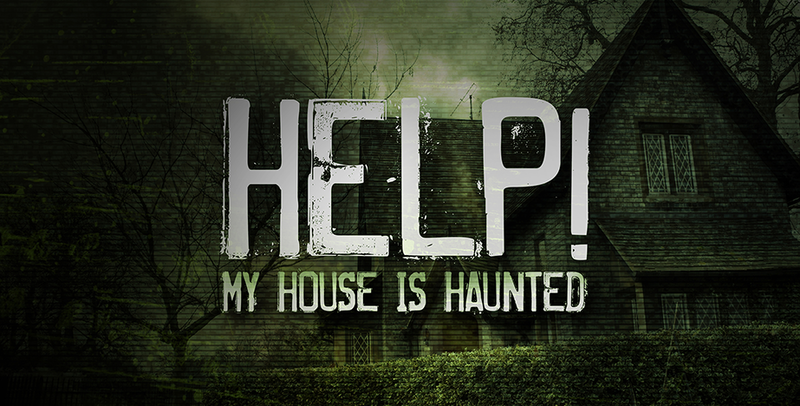 My House Is Haunted stars Chris Fleming, Sandy Landar and Barri Ghai as a team of paranormal experts traveling the globe looking into local instances of paranormal activity. With their years of experience, top of the line equipment and unique skillset, the team will stop at nothing to find answers and help families reclaim their homes from unwelcome spirits. A 12×60 series has been commissioned by UKTV’S Really and is a co-production with back2back productions.